The team gathers researchers from cell and molecular biology, biochemistry, physico-chemistry and pharmacology disciplines. We are conducting projects based on a crosstalk between basic investigations and translational researches. Advanced molecular approaches of biochemistry, cell and molecular biology are exploited in conjunction with cell and animal models to decipher molecular biological processes occurring under physiological or pathological conditions. The main focus of projects is the development of novel therapeutic strategies through improved knowledge of cellular processes including gene expression (RNA biology) and signalling cascades that allow us to identify biomarkers and new targets of specific diseases. Gained data from these fundamental studies will be exploited in turn to build innovative therapies which encompass the design and vectorization of therapeutic agents. Our main interests are cancer, neurodegenerative diseases and in skin biology. 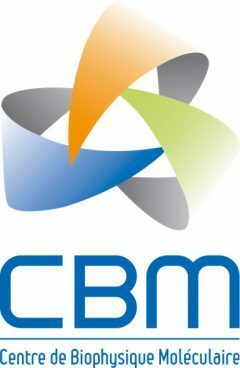 CBM researchers involved in an effort to structure Nanomedicine research at European level.